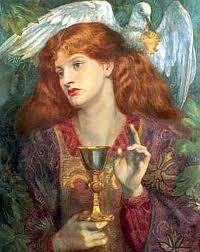 I AM Joyous, listening and feeling this blessed interview with Mary Magdalene. Thankkkkkkkkkk you all for the gifts of your work. Thank u for another inspiring message!